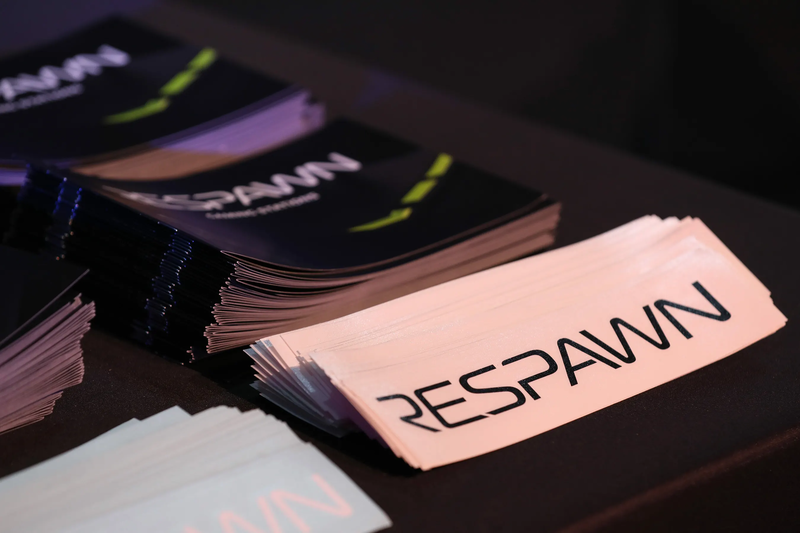 In a market becoming as vast as PC configurations and as diverse as the indie developer scene, RESPAWN is rising as a smart and economical choice in gaming furniture. When considering price to performance, keep in mind that RESPAWN is backed by OFM, a furniture manufacturer who decided to make a line of gaming furniture, not gamers who decided to make furniture. That means our 20+ years of ergonomic seating and desking experience has the power to keep you comfortable as you get through the gaming grind to get the win. Ergonomic comfort features run the gamut from infinite angle lock, adjustable lumbar support, and seat depth adjustment to tilting ranging from 90 to 180-degrees, 2D-4D armrest adjustments and pneumatic controlled sit to stand desks. With this robust offering, it’s easy to find the right gear for your battlestation. With RESPAWN you can live to play another day. 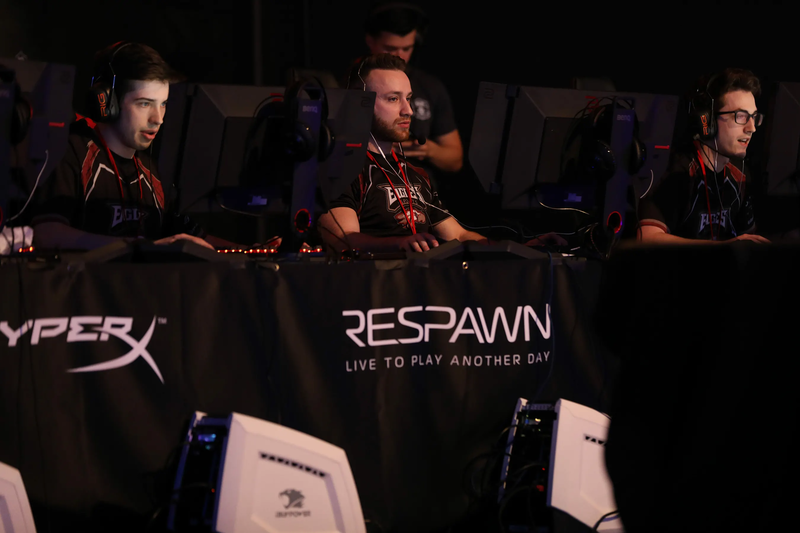 RESPAWN is proud to be the official furniture provider for NACE and HSEL. 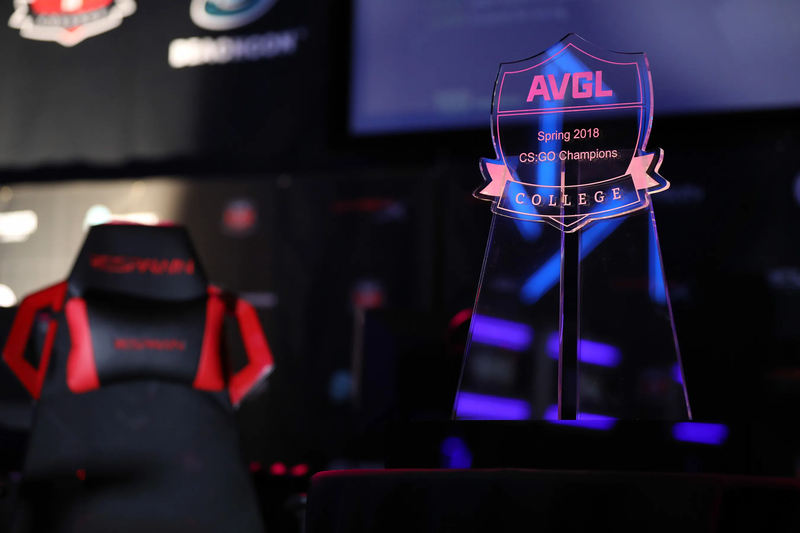 These two organizations are committed to helping high school and college youth reach new heights within the exciting arena of esports and beyond. 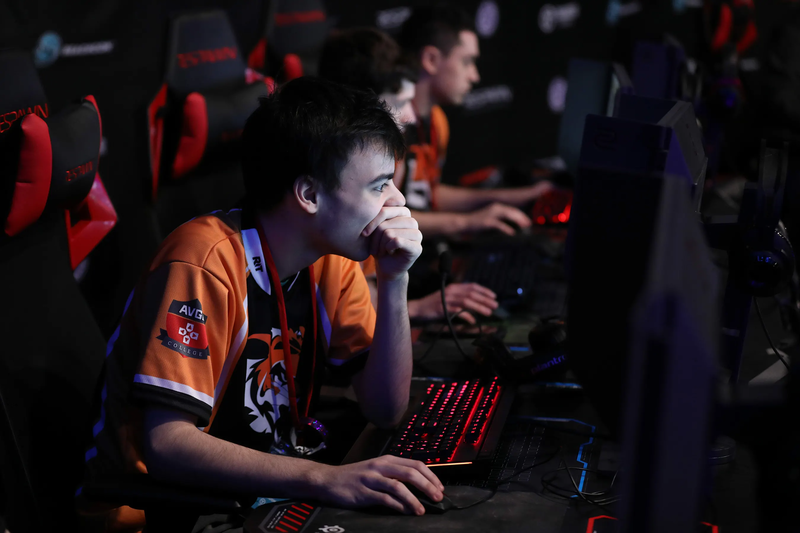 The National Association of Collegiate Esports (NACE) is a nonprofit membership association organized by and on behalf of our member institutions. The High school Esports League (HSEL) is a high school league that provides high school level competition across 13 different games and has over 5,800 students participating.